Thanks to QRPer.com contributor Eric (WD8RIF) for passing along this story from Sky and Telescope. Scientists are struggling to explain the Sun’s bizarre recent behavior. Is it a fluke, or a sign of a deeper trend? 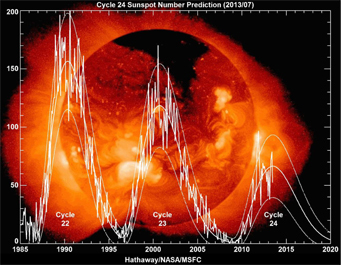 This entry was posted in Articles, News and tagged solar cycle 24, Spaceweather. Bookmark the permalink.